Kimi Takaoka was born and raised in Arcadia, CA. From an early age, she had a heart for helping people and a passion for sports. She started playing basketball and golf at the age of five, and later excelled as a two-sport athlete in high school. She went on to play NCAA basketball at Chapman University, where she collected several accolades and was named Senior Student-Athlete of the Year. While at Chapman, her interest in healthcare and sports merged perfectly with the Athletic Training program. Through this program, she was involved with injury prevention and management while working with high school, college, and professional athletes throughout Los Angeles and Orange County. Kimi graduated with her B.S. in Athletic Training and received her board certification from the National Athletic Trainers’ Association in 2014. 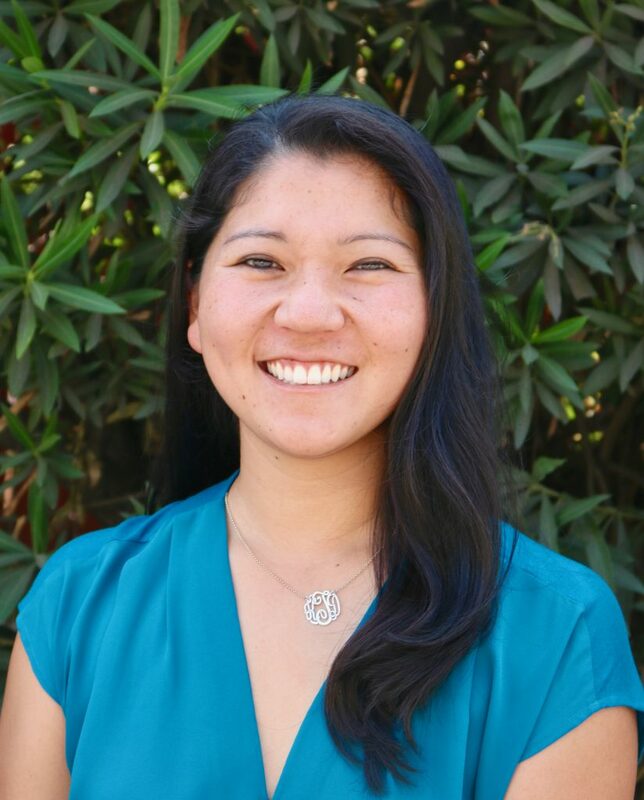 Kimi worked as a certified athletic trainer (ATC) for an outpatient physical therapy clinic, then received her Doctor of Physical Therapy degree in 2018 from Western University of Health Sciences in Pomona, CA. While at WesternU, she worked in various settings, ranging from outpatient orthopedics and aquatic therapy to inpatient intensive care unit, neurological rehabilitation, and post-operative care. Kimi loves the diversity of physical therapy and the ability to help people of all ages, abilities, and backgrounds. When working with patients, she believes in compassionate care and teamwork. She finds joy in seeing people progress toward their goals and wants her patients to return to their life passions without being hindered by pain or injury. She utilizes a variety of treatment techniques with an emphasis on manual therapy, functional exercise training, and neuromuscular re-education to perform skills and tasks in more efficient and effective movement patterns. In her free time, Kimi enjoys spending time with her family, traveling, hiking, and playing basketball and golf.